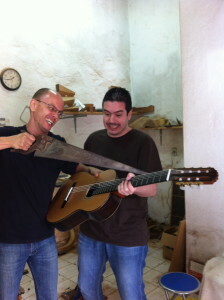 Luthier Lineu Bravo has built a 7 string guitar for Ricardo Giuffruda. The musician is a guitarist, composer, arranger and also a record studio musician, soloist and writer at Guitar Player Magazine. Ricardo Giuffrida, who was born in São Paulo, is considered one of the exponents of Brazilian guitar. He has a unique style with refinement and virtuosity. He has already performed in the USA and Europe. 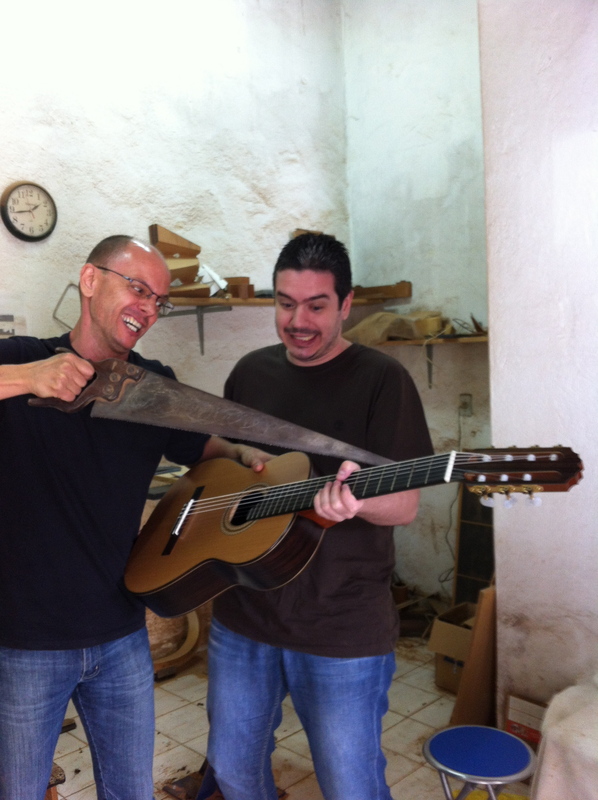 Ricardo has created a lot of music methods and his last book is about the universe of the guitar from Pop Music to Jazz. The musician has already played with Mozart Mello, Guinga, Conrado Paulino, André Martins and Duca Belintani.